We donate 10% of all sales. 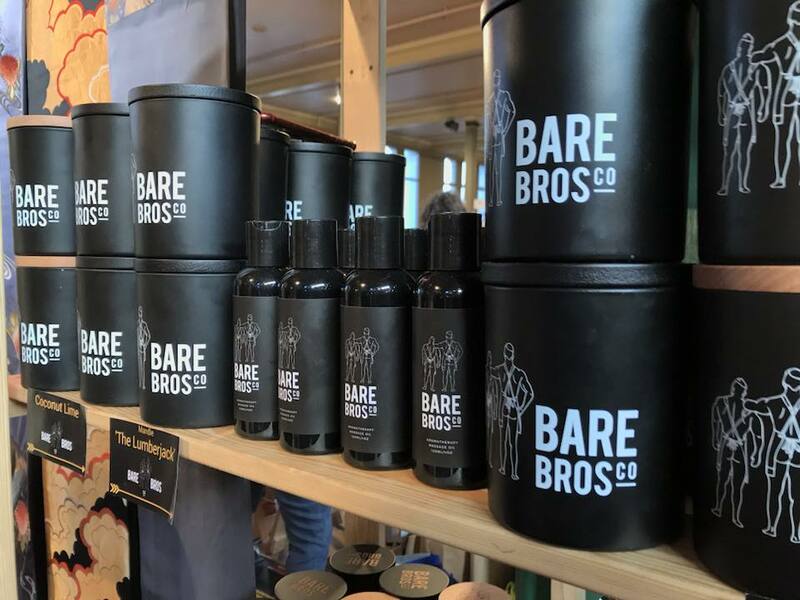 Subscribe to receive our newsletter which is full of Bare Bros Co. news, discounts and more. Guys .... It's perfectly fine if you love candles.